1880 United States. Bureau of the Census. 10th census, Kansas, 1880 federal census : soundex and population schedules, Washington, D.C.: The National Archives, ([19--?]) , FHL Film 1254378; National Archives Film T9-0378; Page 49C. Vital records of Amesbury, Massachusetts to the end of the year 1849, , at https://archive.org/details/vitalrecordsofam00ames . Topsfield, Mass. 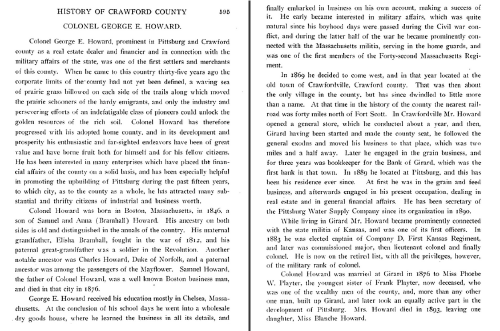 : Topsfield Historical Society, (1913) , p. 196. Herbert Politano was born perhaps about 1952. Lives in Lookout Mountain, Georgia. Rebecca Politano was born perhaps about 1980. Jonathan Pollard Jr. was born perhaps about 1779. "Maine Births and Christenings, 1739-1900," database, FamilySearch (https://familysearch.org/ark:/61903/1:1:F4HZ-4X8 : 4 December 2014), Levi Pollard, 08 Apr 1823; citing Starks, Somerset, Maine, United States; FHL microfilm 12,060. 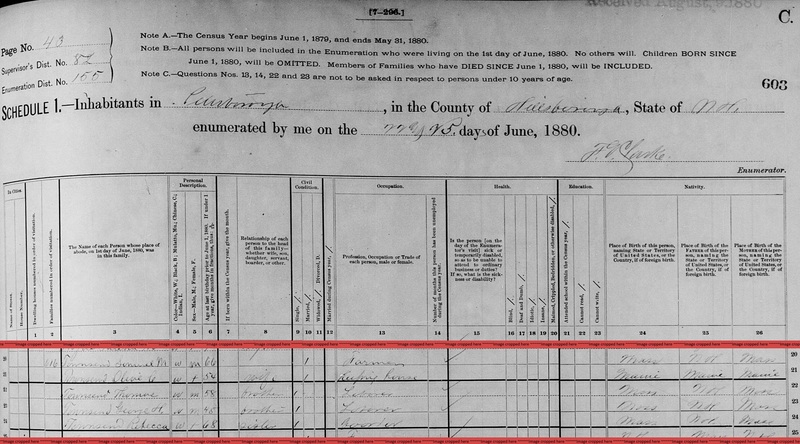 "United States Census, 1870," database with images, FamilySearch (https://familysearch.org/ark:/61903/1:1:M6D8-2TB : 17 October 2014), Levi B Pollard, Maine, United States; citing p. 3, family 25, NARA microfilm publication M593 (Washington D.C.: National Archives and Records Administration, n.d.); FHL microfilm 552,037. "Maine, Faylene Hutton Cemetery Collection, ca. 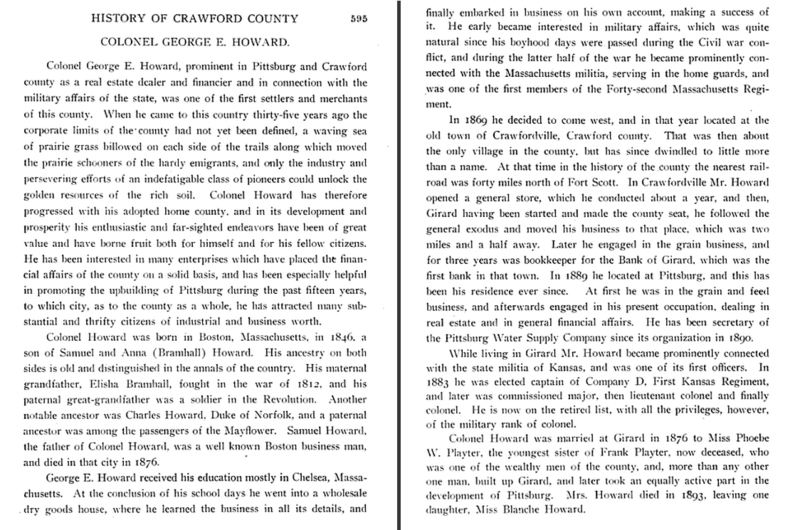 1780-1990," database with images, FamilySearch (https://familysearch.org/ark:/61903/1:1:QKM1-QM7N : 16 April 2015), Levi B Pollard, 1886; citing Burial, Haynesville, Aroostook, Maine, United States, Maine State Library, Augusta; FHL microfilm 1,787,293. 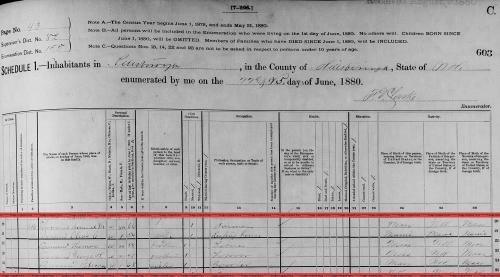 "United States Census, 1870," database with images, FamilySearch (https://familysearch.org/ark:/61903/1:1:MD3F-YNK : 17 October 2014), Amos Colby, Massachusetts, United States; citing p. 88, family 763, NARA microfilm publication M593 (Washington D.C.: National Archives and Records Administration, n.d.); FHL microfilm 552,127. "Massachusetts Births, 1841-1915", database with images, FamilySearch (https://familysearch.org/ark:/61903/1:1:FXD5-TJ5 : 1 March 2016), Edwin A. Colby, 1854. "Massachusetts Marriages, 1695-1910," database, FamilySearch (https://familysearch.org/ark:/61903/1:1:FCQL-QJV : 4 December 2014), Samuel S. Houghton and Nancy Pollard, 15 Sep 1813; citing reference ; FHL microfilm 0928129 IT 9. 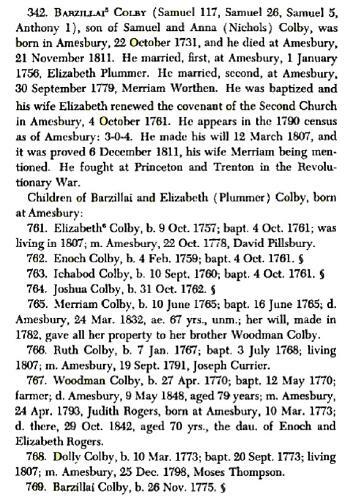 "Massachusetts Births and Christenings, 1639-1915," database, FamilySearch (https://familysearch.org/ark:/61903/1:1:VQX6-C77 : 4 December 2014), Nancy Pollard, 16 Oct 1783; citing BOLTON,WORCESTER,MASSACHUSETTS, ; FHL microfilm 0928129 IT 9. "Massachusetts Births and Christenings, 1639-1915," database, FamilySearch (https://familysearch.org/ark:/61903/1:1:VQX6-HB8 : 4 December 2014), Martha Houghton, 29 Jul 1814; citing BOLTON,WORCESTER,MASSACHUSETTS, ; FHL microfilm 0928129 IT 9. "Massachusetts Births and Christenings, 1639-1915," database, FamilySearch (https://familysearch.org/ark:/61903/1:1:VQX6-ZVF : 4 December 2014), Sarah Houghton, 30 Sep 1818; citing BOLTON,WORCESTER,MASSACHUSETTS, ; FHL microfilm 0928129 IT 9. 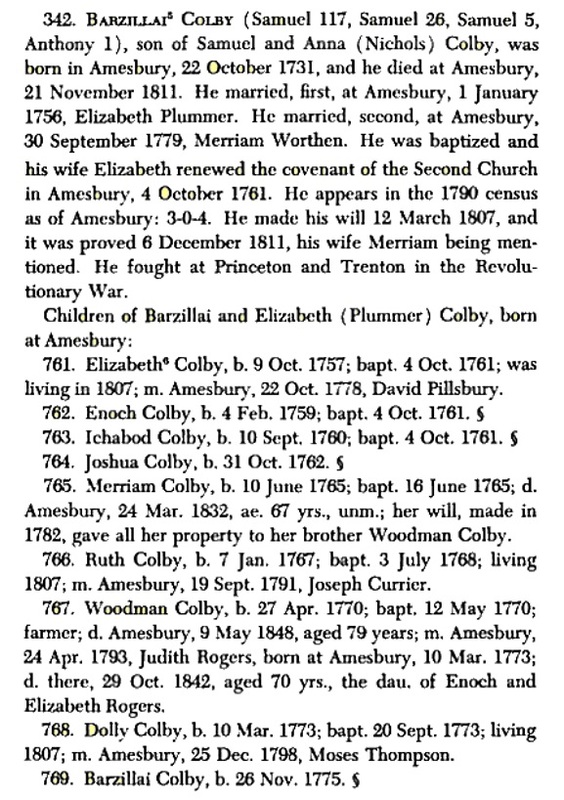 "Massachusetts Births and Christenings, 1639-1915," database, FamilySearch (https://familysearch.org/ark:/61903/1:1:VQX6-D43 : 4 December 2014), Marshal Wellington Houghton, 16 Sep 1821; citing BOLTON,WORCESTER,MASSACHUSETTS, ; FHL microfilm 0928129 IT 9. Ellen married Christopher J. Ivery, son of Willie J. Ivery and Edith Goodman, on November 9, 2007 in City Hall, New York, New York County, New York, The bride wore a black dress by Yves Saint Laurent. The ceremony was officiated by Mayor Michael Bloomberg. 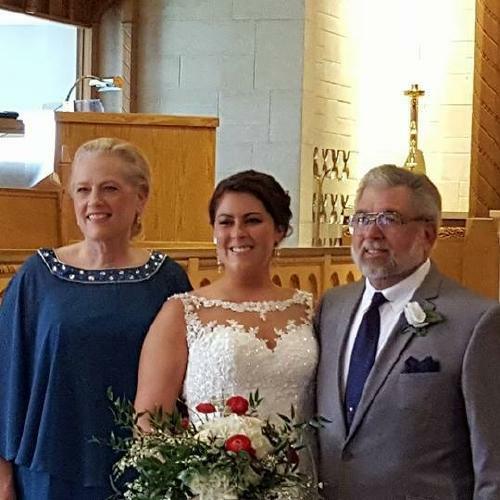 The couple did not invite any guests to the ceremony, and Ellen’s parents were not aware the wedding was taking place until afterward when she called with the news. Rachel Pond was born perhaps about 1660. "Massachusetts Deaths, 1841-1915," database with images, FamilySearch (https://familysearch.org/ark:/61903/1:1:N7LC-XGH : 10 December 2014), Frank Pool, 14 Jan 1855; citing East Bridgewater, Massachusetts, v 94 p 188, State Archives, Boston; FHL microfilm 960,171.